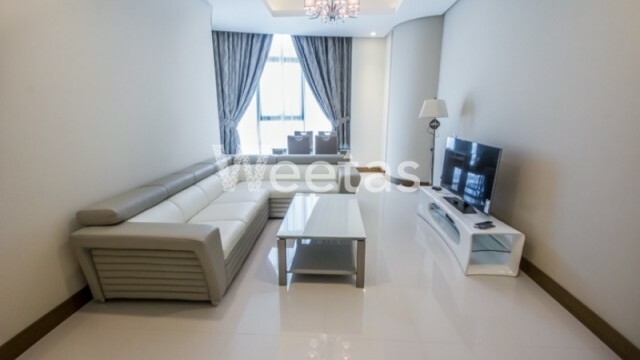 A stylish fully furnished flat for rent in Seef district, Bahrain. 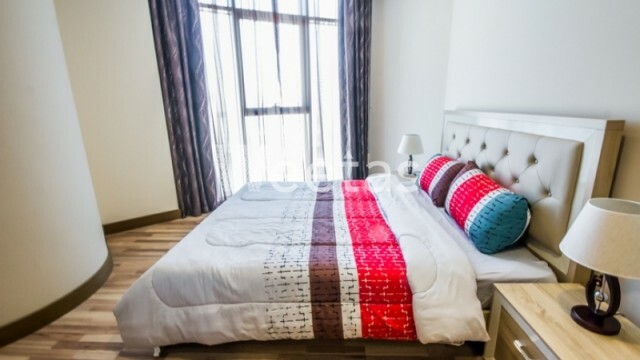 The apartment consists of one bedroom, 2 bathrooms, 1 kitchen, and a balcony. 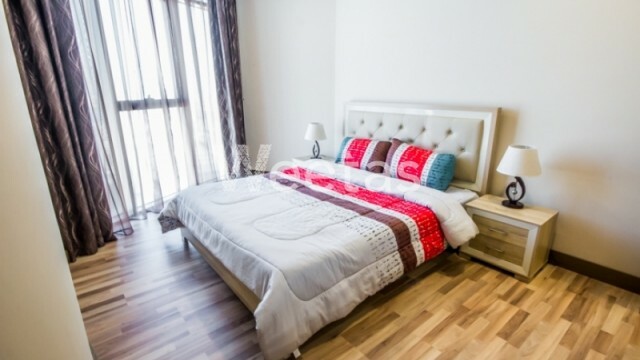 It has access to a wide set of amenities including swimming pool, sauna, steam bath, and many other. 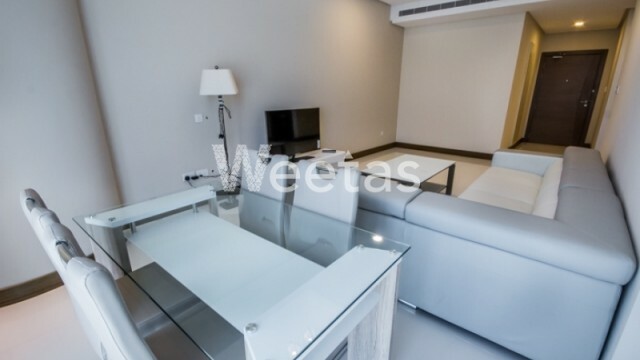 It lies in the heart of Manama near many recreational and commercial centers.